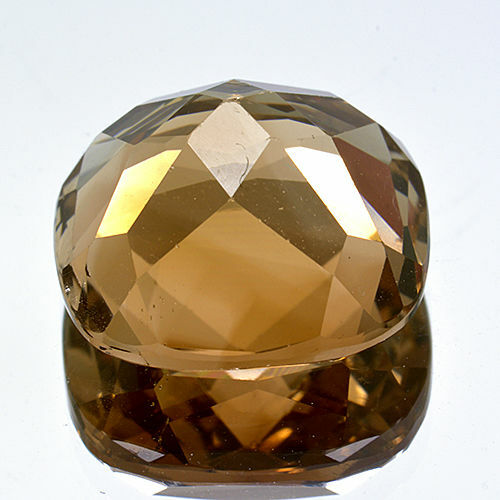 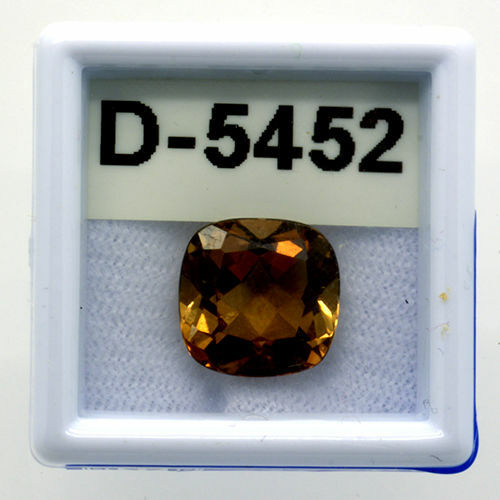 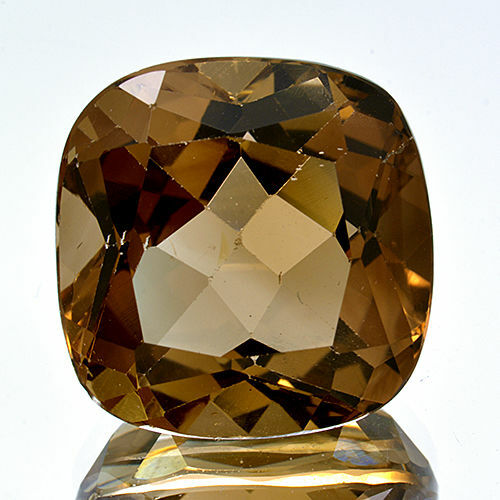 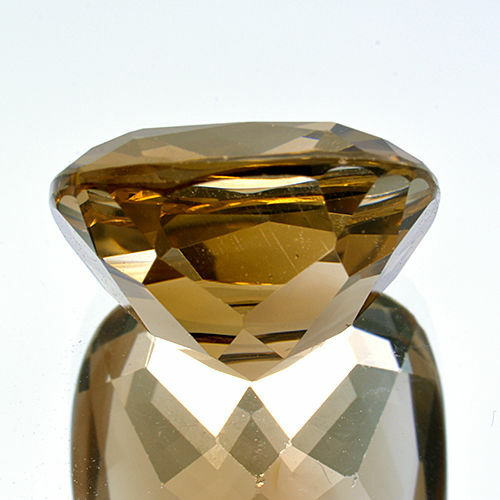 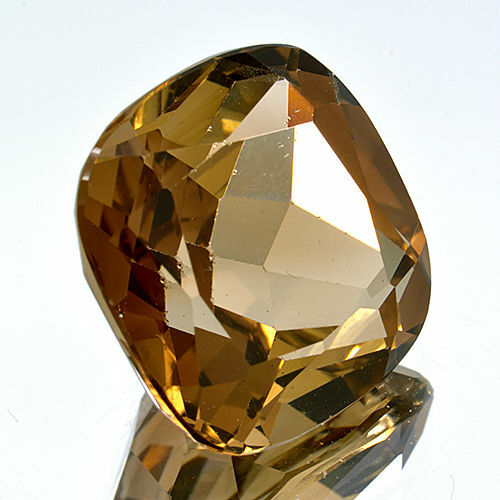 Champagne Topaz – 6.75 ct – No Reserve Price. 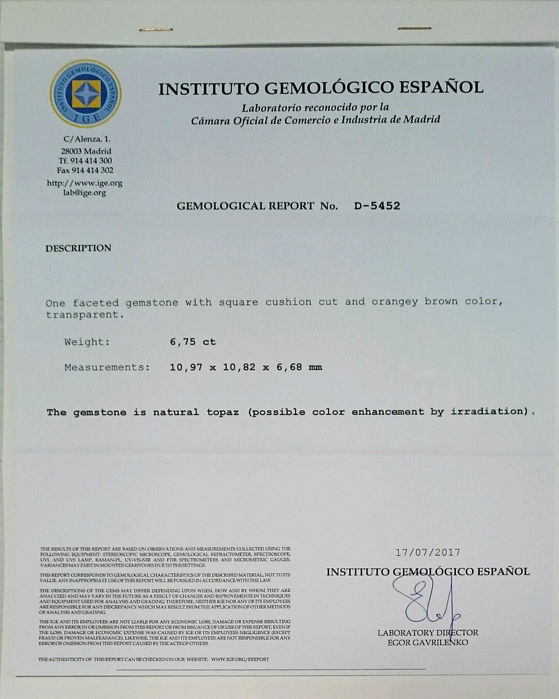 Measurements: 10.97 x 10.82 x 6.68 mm. 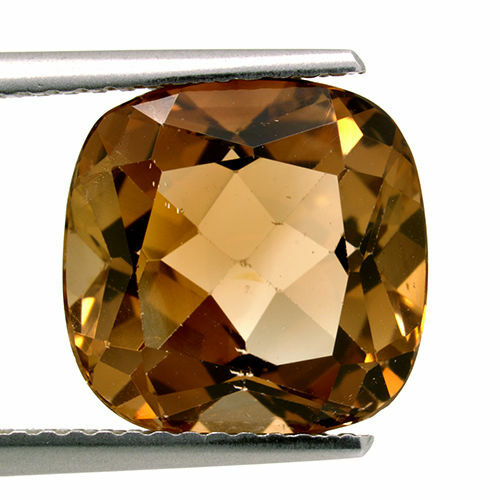 Delivery via Correos takes 2-3 weeks, via ASM: 3-4 days, for €30, without insurance.